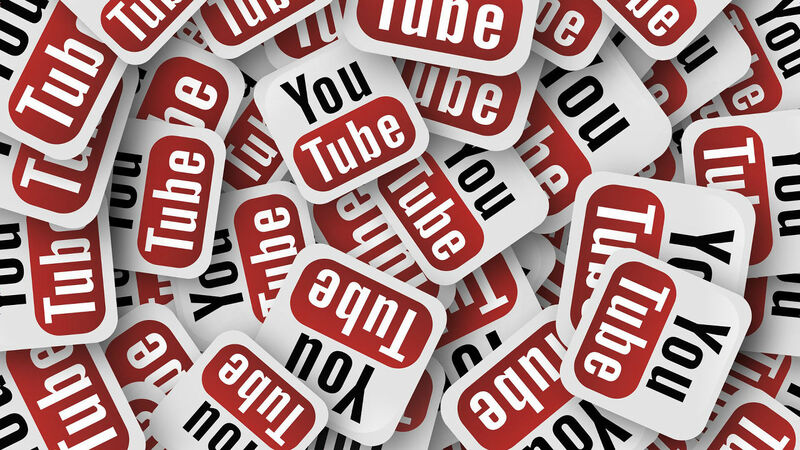 Recently, Youtube unveiled yet another new feature for their users known as 'Premieres'. A fresh way to upload content to your channel, 'Premieres' will allow to further engage fans personally by watching a new video together. Below you can see how it would look, with the live chat on the right side of the screen. Fans can pay to have their messages appear up the top and be highlighted with the Super Chat sub-feature. When uploading a video to Youtube, you can now simply toggle 'Premieres' and set a date and time for the video to go live. You can use your socials to create a buzz around the premiere in the lead up. 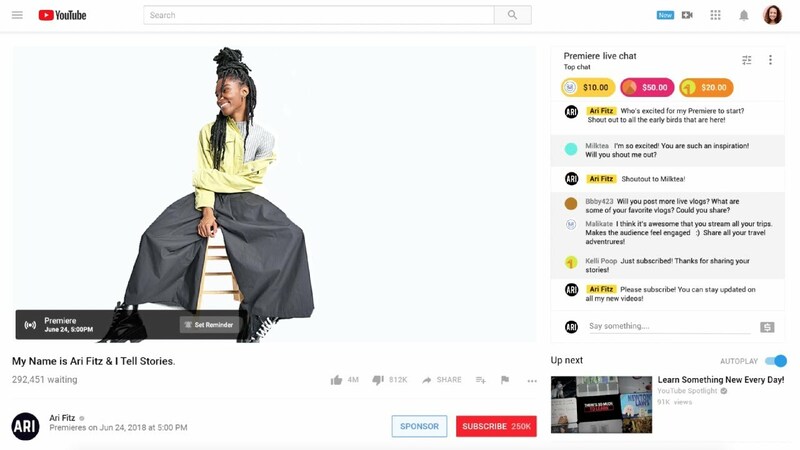 Once the video goes live, users and fans can watch the video together and talk within a comments section, allowing further interaction and feedback. If you have chosen to monetise your channel with ads, these will only roll prior to the premiere and not during. New ways to interact with fans is always a plus for artists, and this one in particular could be useful in the future. Whether it be a music video, behind the scenes or a documentary, there's many ways to use the new 'Premieres' tool. This addition comes as no surprise, with Facebook recently creating a similar feature that allows schedueled premieres, but users may be more inclined to use one over the other depending on how it fits their fans interests.